Town Mayor, Cllr. 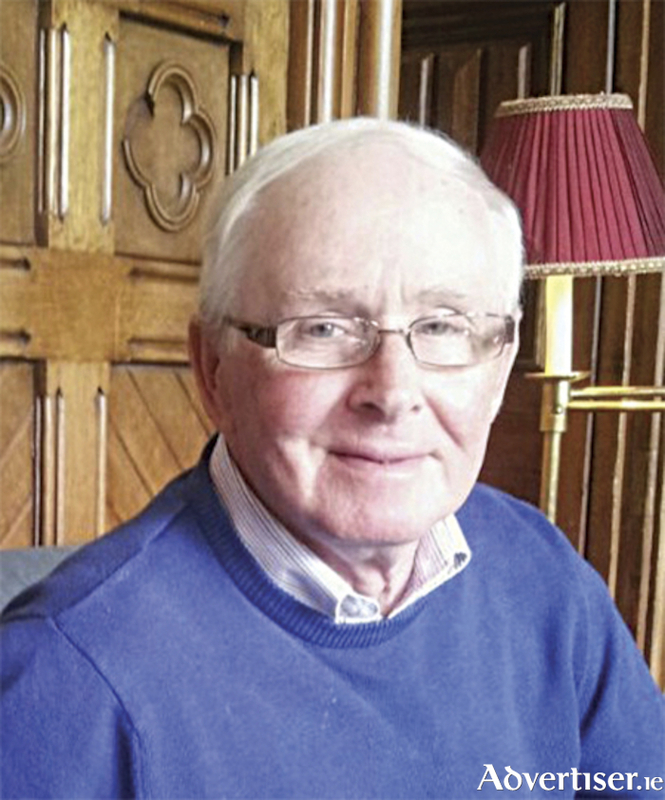 Frankie Keena, has expressed his sympathy and thoughts at the passing of former Town Clerk, John Walsh. “John was a total gentleman with a heart of gold and he always worked tirelessly for the good of Athlone and its citizens. Over the decades, John was responsible for bringing major new infrastructural projects to Athlone that laid the foundation for the development of the town as we see it today. His legacy, to name a few, includes projects such as Athlone Regional Sports Centre, the refurbishment of Athlone Castle, building of Athlone Civic Offices, Luan Gallery, development of Burgess Park, numerous social housing developments and road infrastructure projects,” Cllr. Keena noted. Cllr. Keena noted that the former Town Clerk was highly respected by those with whom he worked and was most definitely a “peoples’ person”. “John was a peoples’ person and was so much respected by all staff members and indeed all public representatives. As a Councillor, I am so grateful for all the help and advice he gave to me on various matters. Even after his retirement he continued to have a keen interest in Athlone and I always welcomed his ongoing views and advice given to me on the way the town should progress. “I would like to extend my deepest sympathies to his wife Anne, daughters Amanda and Vanessa, son Conan, in laws, grandchildren and wider family, may he rest in peace,” the Town Mayor concluded. Speaking at the launch of the Westmeath County Council Shopfront Enhancement Scheme, Cathaoirleach, Cllr. John Dolan, also acknowledged the former Town Clerk’s passing. “Our former Town Clerk was a thorough gentleman and in his working capacity, Athlone is now benefiting immensely from his foresight,” Cllr. Dolan noted. The Cathaoirleach’s words were received with a deserved round of applause by his elected representative colleagues and the vast number of local business personnel present.